Hi everyone, I hope you are enjoying the lovely weather we had at the weekend. Ryan and I went to Brighton on Saturday which was lovely but very, very windy!! First up is the colour I am currently wearing. 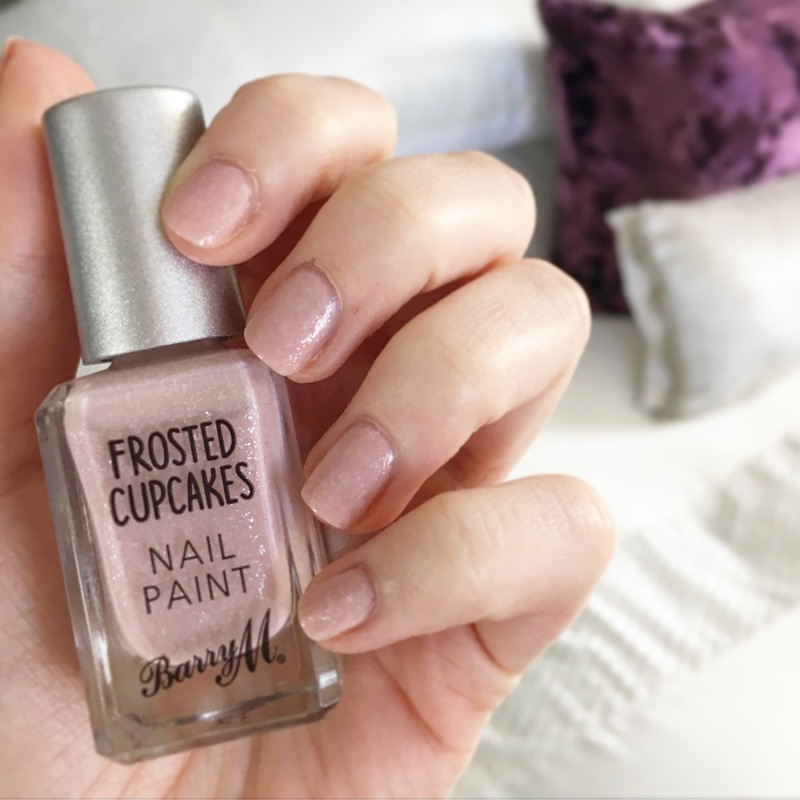 It’s a Barry M one from the frosted cupcake range which just sounds beautiful anyway! This is the shade strawberries and cream and it is so pretty and has a slight shimmer to it. Next is another one by Barry M this is one of the coconut infusion range in the shade paradise. 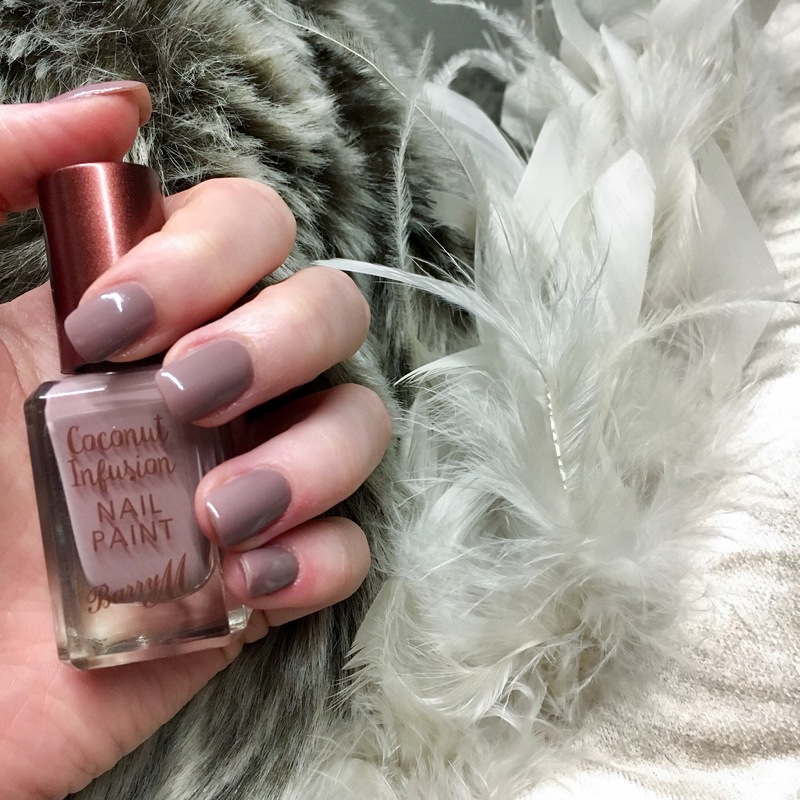 It is a dusty lilac colour and I think it’s a really perfect colour for early spring before the bright pinks and oranges of summer. 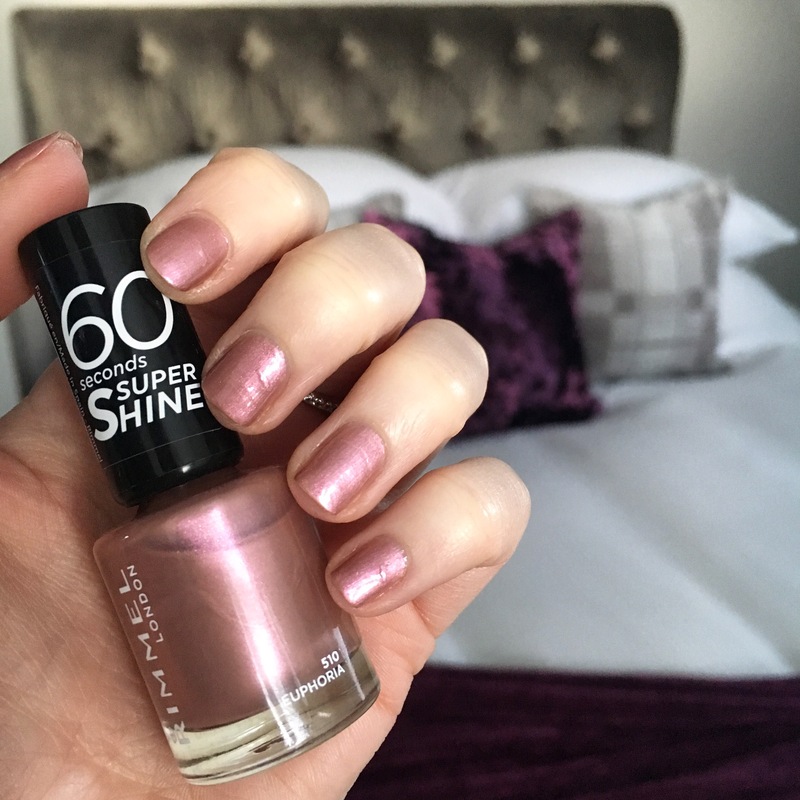 What colours are you loving for Spring? I love that coconut infusion paradise shade!!! It looks so pretty and perfect for spring! Oh these colours are soooo pretty!!! The coconut infusion one is definitely one id purchase!! Wow Paradise looks amazing! It almost looks like a gel manicure!